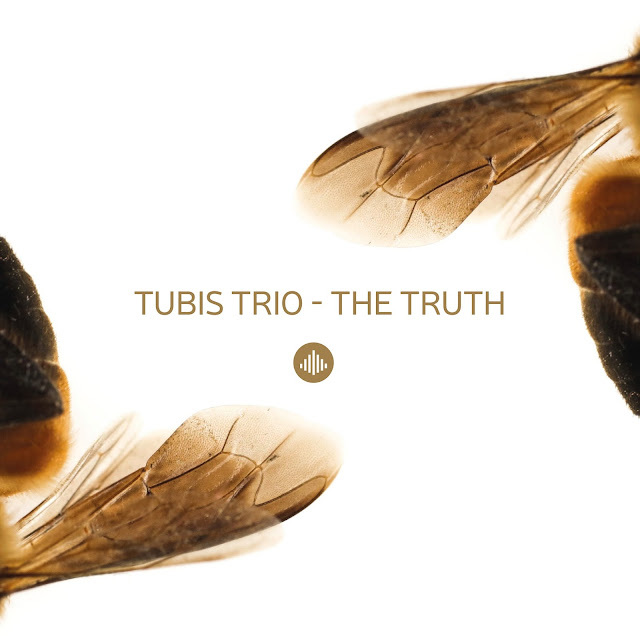 After the release of two live albums and four years of giving concerts throughout Europe, the Tubis Trio finally makes its debut for Challenge Records. 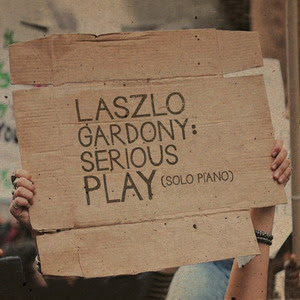 The polish trio is known for their narrative style, which some compare to the famous E.S.T. (Esbjörn Svensson Trio), and brilliant technique that reminds you of Brad Mehldau and The Bad Plus. 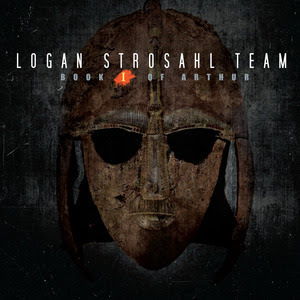 The album has been released 8 september. 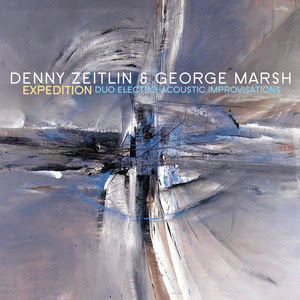 The ten tracks on this album are all written by pianist Maciej Tubis and recorded with the two other members of the trio, Paweł Puszczało (double bass) and Przemysław Pacan (drums). The title The Truth refers to authentic approach to music of the trio. In the liner notes of the album, they let us know: "We are unable to tell lies, not through our words and not through our music. it is possible to tell a story that is beautiful but fictitious. Yet the stories that really tug at the heartstrings are the true, fact-based ones, even if they are simple. This is our story, these are our emotions. There is no reasoned reckoning, hence the spontaneous reactions of the audience during our concerts. We want to share our joy of music-making with others. Jazz or not, it doesn’t matter. What matters is the truth." The result is an emotional album, balanced between various genres of music, offering an easy listening experience. The Tubis Trio was formed in 2006 by musicians from Łódź and Warsaw. The original bass player, Marcin Lamch, was replaced by Puszczało. 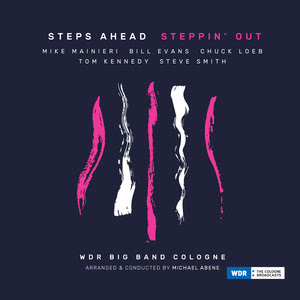 The live album Live in Luxembourg from 2009 was received particularly well, and some critics even described it as one of the most important jazz records of the year. © 2017 - NewArts International / Challenge Records Int. 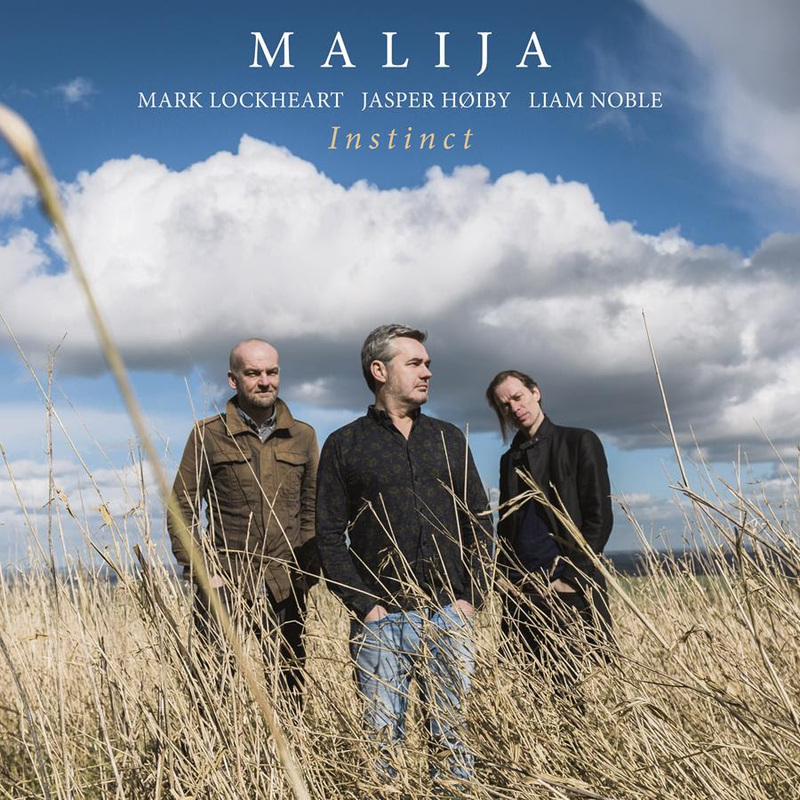 Malija, the sophisticated genre-bending all-star trio that received phenomenal acclaim for their debut album 'The Day I Had Everything' , releases Instinct today, an album that showcases the sheer brilliance, interplay and depth of musicianship of three of the most celebrated and adhered Jazz musicians in Europe - Mark Lockheart, Jasper Høiby and Liam Noble. New Sunnyside Releases & Post Summer Sale! Back to school got you bummed? Hear some new Sunnyside Releases as your Summer winds down! Check out our recent releases! The diverse Minneapolis/St. Paul music scene has spawned an incredible array of brilliant musicians. Like many smaller markets, the Twin Cities seem to breed multi-dimensional musicians who are versed in many styles and are willing to try anything. 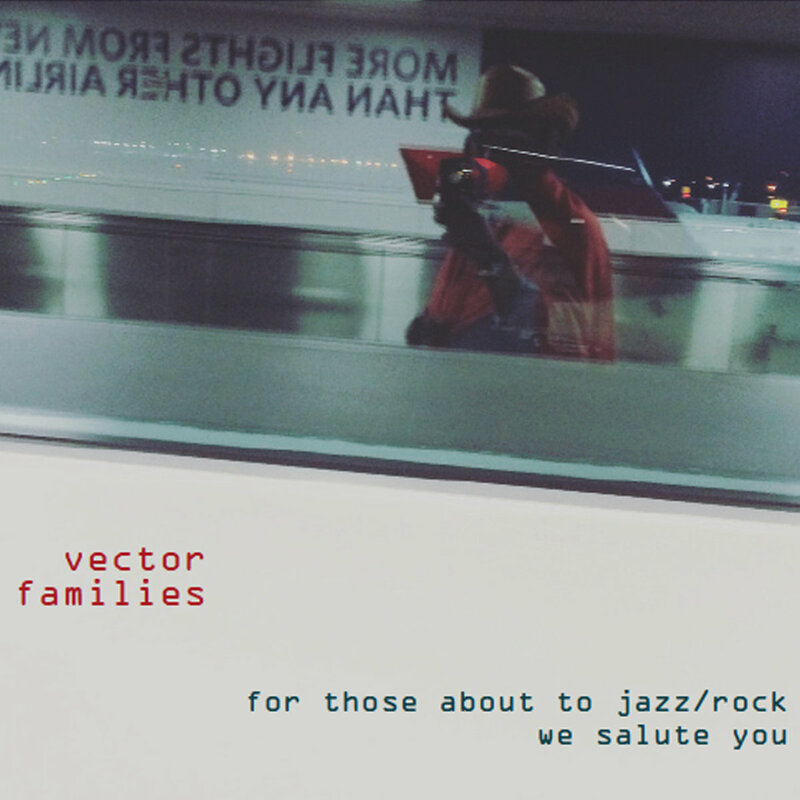 Vector Families is a perfect example of this ethos, as three generations of forward thinking musicians have converged to deliver For Those About to Jazz/Rock, We Salute You. Drummer/composer Dave King is no stranger to the world of collaboration and eclecticism. Vector Families features King alongside guitarist Dean Granros, saxophonist Brandon Wozniak and bassist Anthony Cox. The Sunnyside Catalog will be on Sale @ 20% off at our Bandcamp page until Friday, Sept. 15th!